Sarawak is Malaysia’s largest state, located on the northwestern side of the island of Borneo. Home to an incredible diversity of tropical flora and fauna and an exciting mix of cultures, religions, and traditions, Sarawak is an ideal destination for travelers seeking an authentic “jungle” experience with a variety of nature, culture, and adventure tourism offerings. Sarawak has one of the best national park networks in Southeast Asia, offering nature lovers a unique opportunity to explore the Borneo rainforest, see rare wildlife and enjoy spectacular natural attractions. Most of the parks a choice of jungle treks on clearly marked trails, rest houses, and cafes. 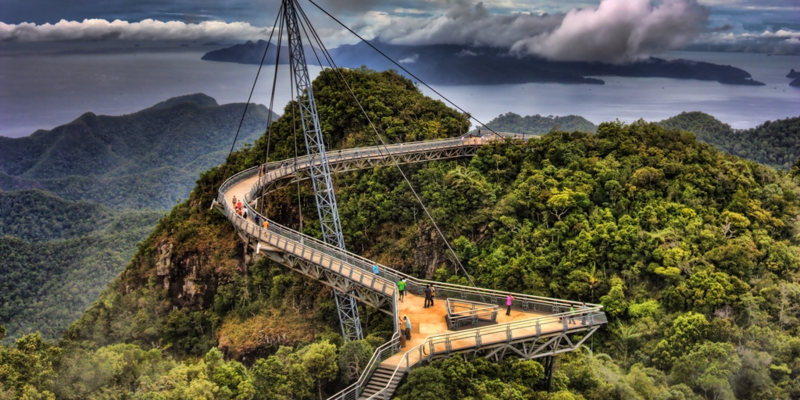 Here is a list of the best National Parks of Sarawak. 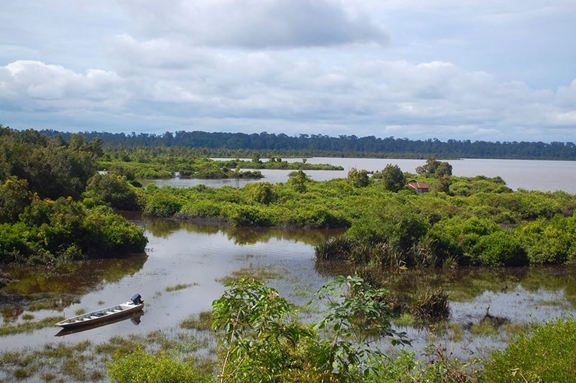 The oldest national park in Sarawak, Bako is undoubtedly the best place for viewing wildlife. Long-tailed macaques, silver-leaf monkeys, monitor lizards and bearded pigs are all commonly seen. Bako is also home of the rare and unusual proboscis in a monkey. This National Park offers an excellent introduction to the Borneo rainforest, and a network of trekking trails allows the visitor to get the most out of this forest environment. Other attractions include secluded beaches and unusual rock formations. The combination of abundant wildlife, rainforest wonders, and easy access make Bako a must on any nature lover’s itinerary. Gunung Gading National Park is an incredible expanse of mountainous rainforest only two hours from Kuching. 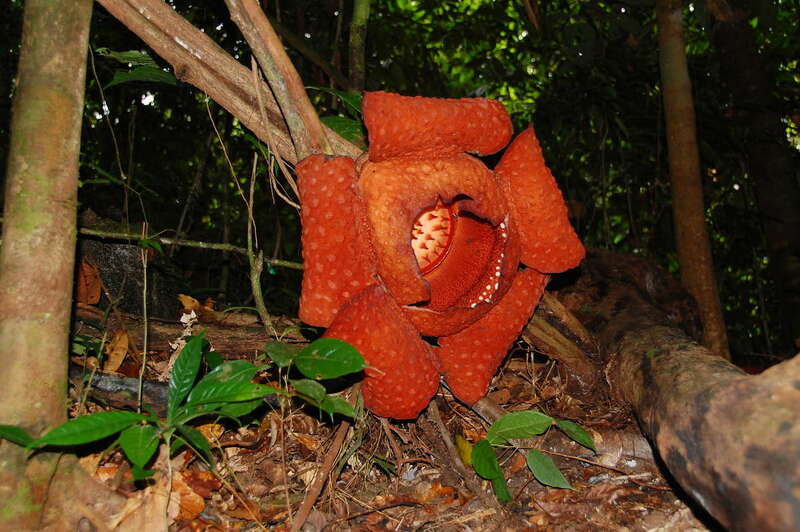 The park is an important conservation zone for the spectacular Rafflesia, the largest flower in the world. A plank-walk allows visitors to walk around an area of forest where Rafflesia are commonly found. Gunung Gading’s rugged terrain also offers crystal clear jungle streams, waterfalls, and, of course, challenging mountain treks. 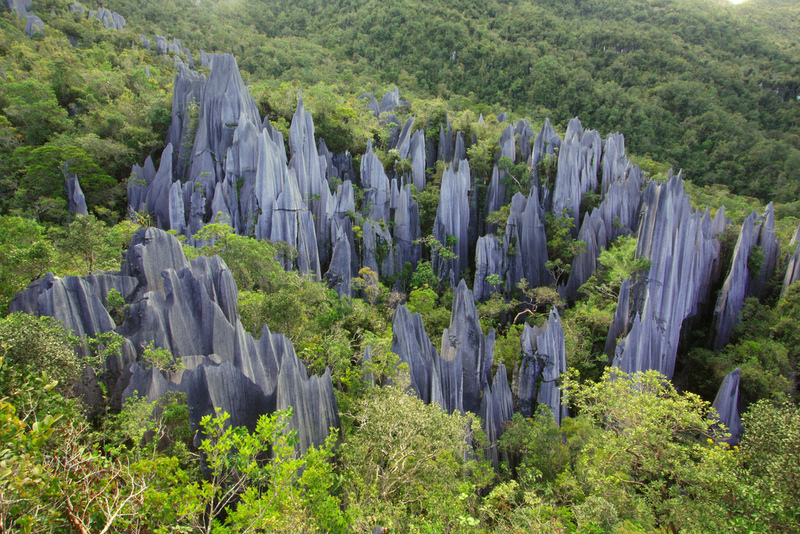 This beautiful National Park covers a range of limestone hills less than one hour from Kuching. 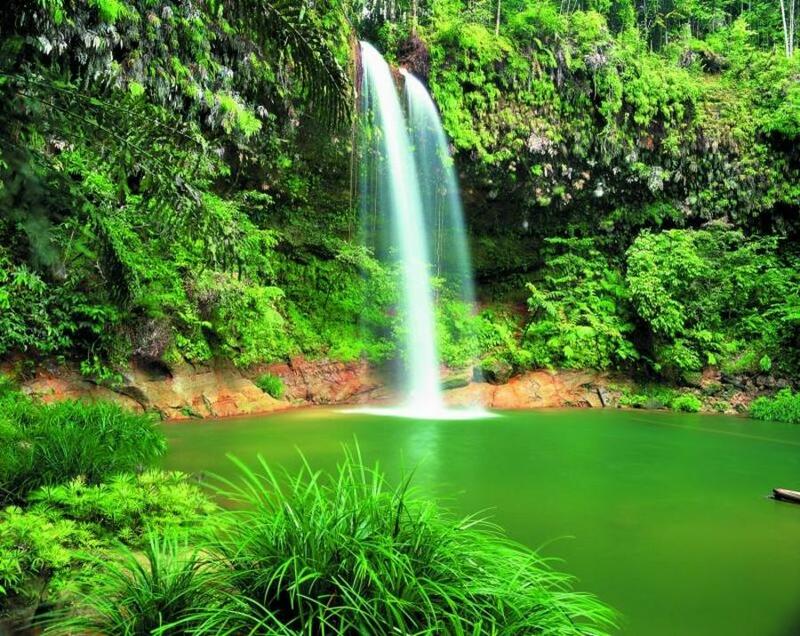 Kubah National Park offers trekking trails through dense rainforest, gorgeous waterfalls and panoramic views of the surrounding countryside. This park is rich in orchids and palms; scientists have found here an amazing 98 species of palm, out of 213 species known to live in Sarawak. 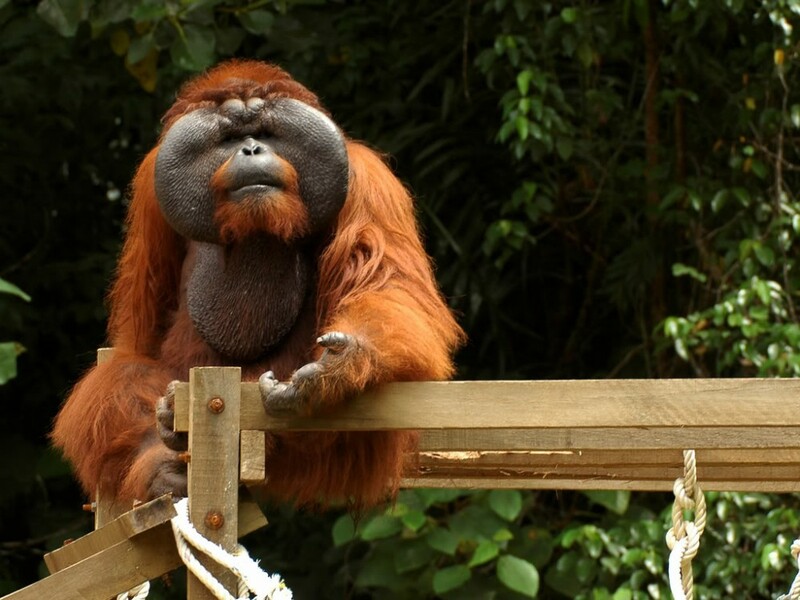 The Matang Wildlife Centre is about 35km from Kuching. This large National Park is home to endangered wildlife. Matang Wildlife Centre is a halfway house for wild animals that have been rescued from captivity, and also a training center for funny young orang-utans. 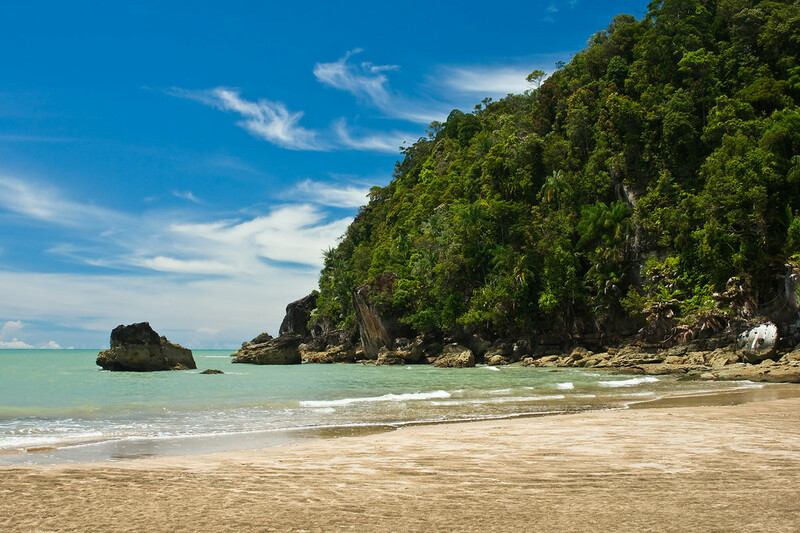 The Tanjung Datu National Park located in Kuching Division, Sarawak. 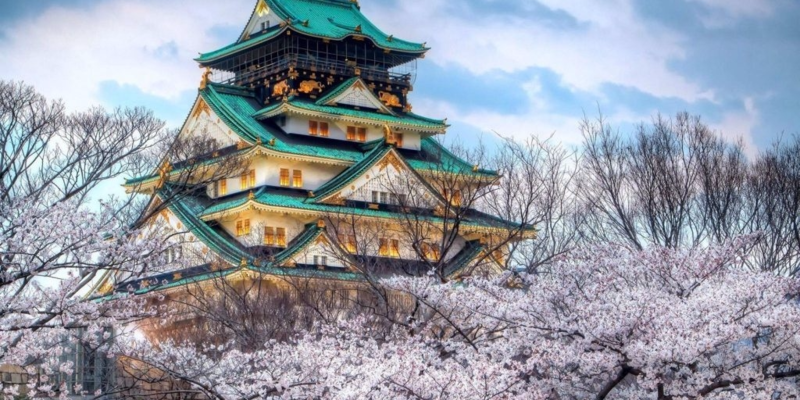 It is situated in the far west of the state and covers an area of 14 square kilometers. It’s the smallest national park in Sarawak. 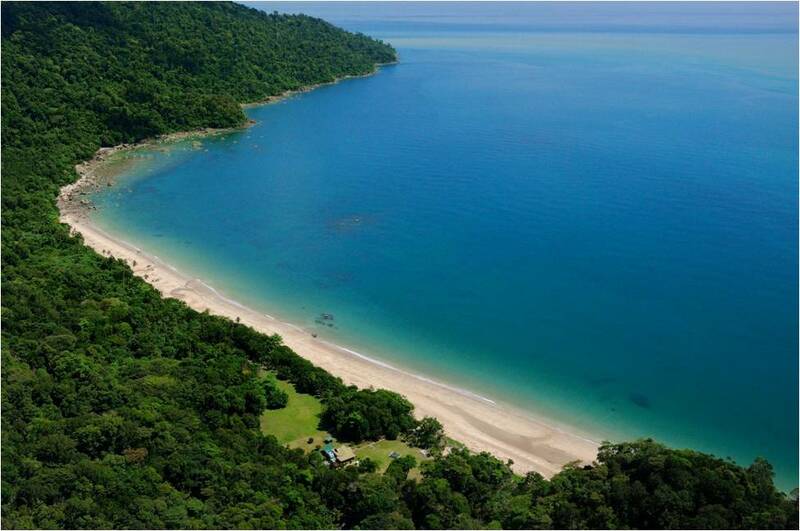 Tanjung Datu consists of a protected strip of tropical forest that runs along the shore as well as some of most adorable turtle beaches of Sarawak. 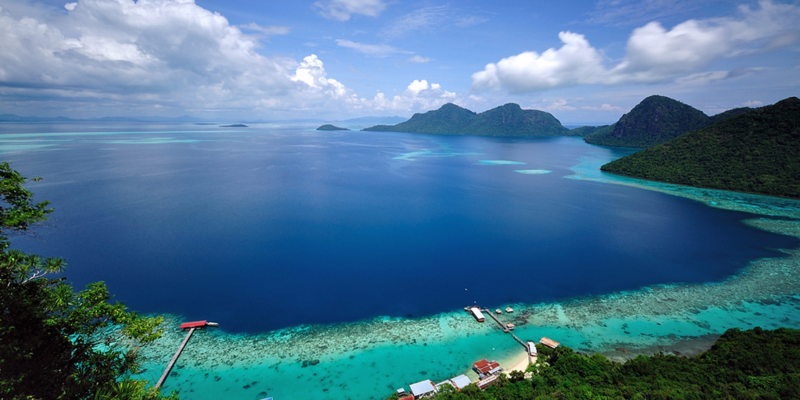 Batang Ai National Park is located in Lubok Antu, some 250 kilometers east of Kuching. The park covers an area of 24 square kilometers (9.3 qs mi) of extensive tropical rainforest with a number of rare and protected animals. The park was proclaimed in 1991 and has become increasingly popular with locals and tourists despite the lack of facilities. Access is possible by chartering a boat, as water is the main method of transportation in the area. The lush dipterocarp forests are home to the orangutan, gibbons, and hornbills. The lake creates a beautiful environment and gives a sense of peace and tranquillity. The local inhabitants are mostly Iban, and tours to nearby Iban longhouses are also a tourist diversion. This national park takes strong steps in having the local communities involved in its management. 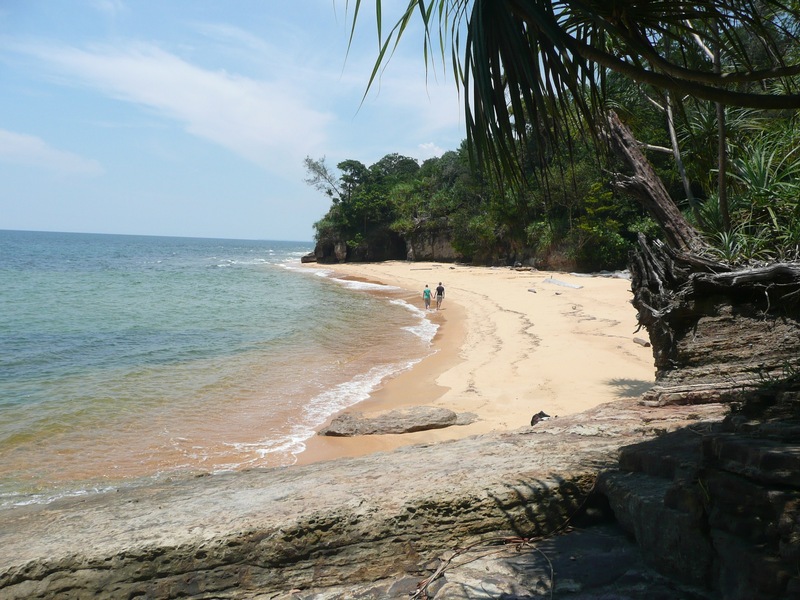 Similajau National Park is located about 30 kilometers (19 mi) from Bintulu. 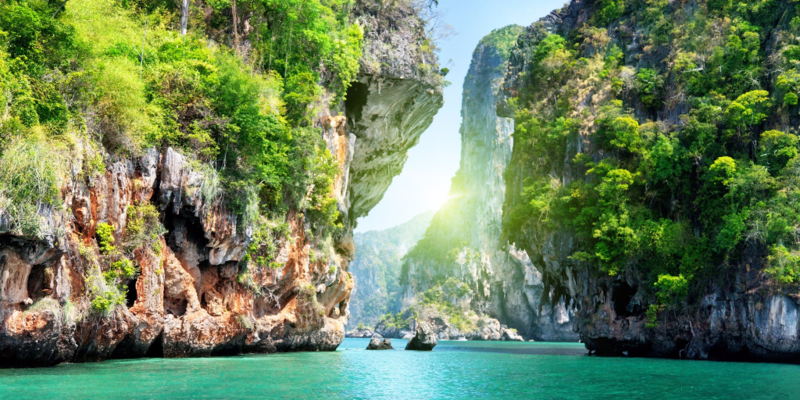 The national park is a recreational resource, and features rainforest, superb golden and white sand beaches crisscrossed with small rivers and creeks, and rocky beaches, facing the South China Sea. The park is rich in flora and fauna. Similajau also offers a range of enjoyable activities, the most popular of which are jungle trekking, bird-watching, and coastal cruises. Niah National Park includes Niah Caves and the surrounding rainforest. 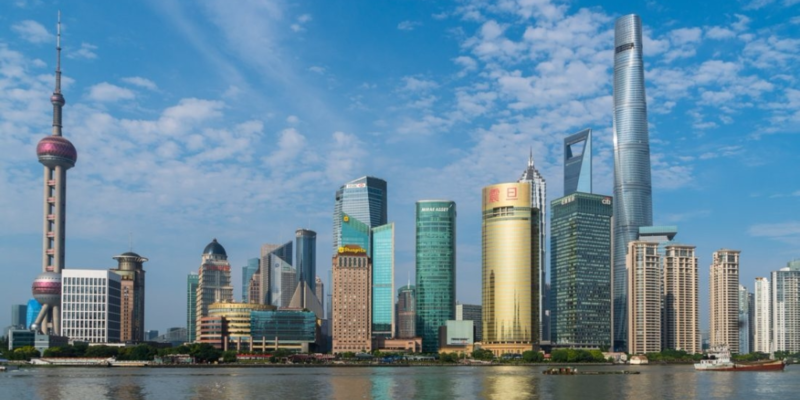 It’s an important archeological site and one of the cradles of civilization in Southeast Asia. The main cave, Niah Great Cave, is located in Gunung Subis and is made up of several large chambers with high ceilings. The caves are also well known for the birds’ nest industry. They are a popular tourist destination in Sarawak. Every section of the upper limit in the caves where birds are roosting is privately owned and only the owner has the right to collect the nests. 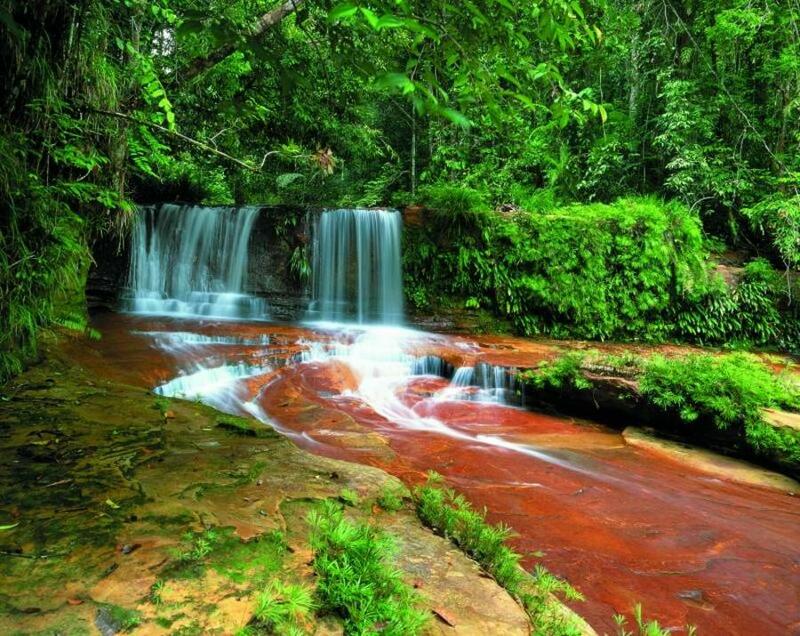 This National Park is probably the most biologically diverse rainforest in the world. As well as countless plant-ant tree species it features gibbons, bearded pigs, flying lizards, tarsiers, deer and more than 150 types of amazing birds. Among the tallest trees in the national park is the tapang (Koompassia excelsa), which can grow more than 80 meters tall. 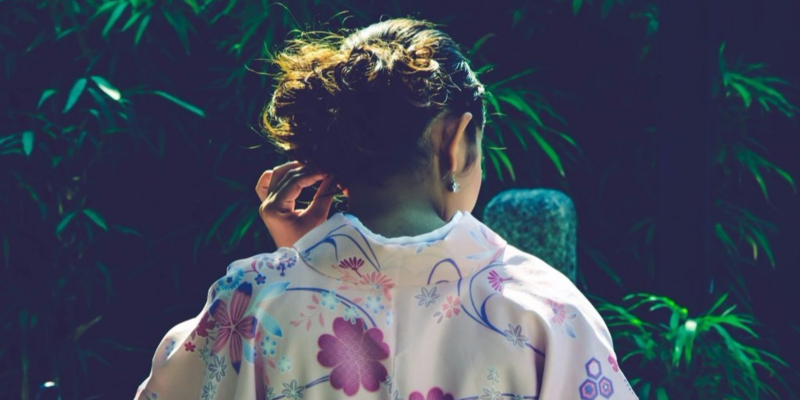 With its picturesque waterfalls, hiking trails, wooden bridge and impressive tall trees, the park is popular with tourists, especially at weekends when more people from Miri travel there for a day visit. For longer stays, visitors can book one of the several chalets. There are several trails for tourists to explore. These range from short and fairly flat walks to the long and sometimes steep trek to the summit of Bukit Lambir, the tallest point in the park. 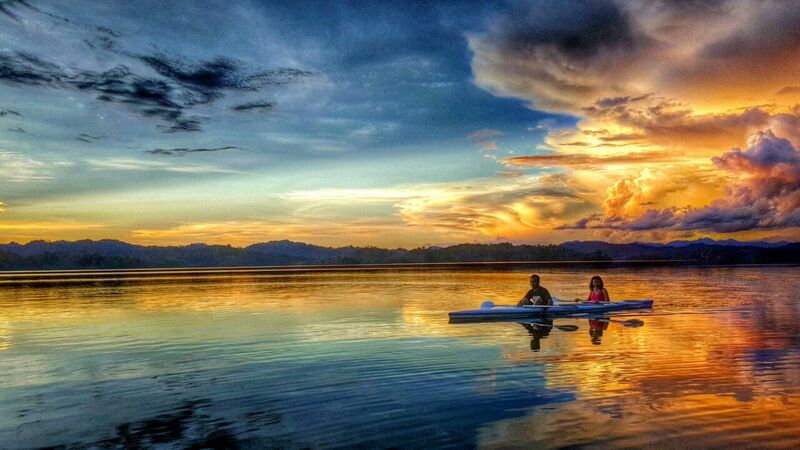 Loagan Bunut is the largest natural lake in Sarawak. 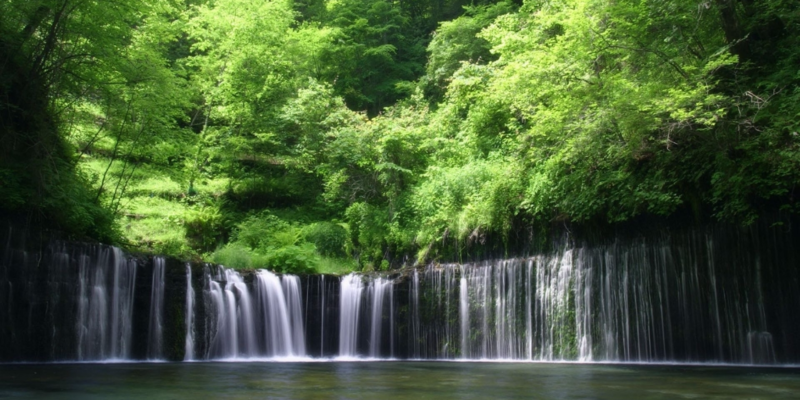 Its area expands and contrasts according to the amount of rainfall, forming a unique and ever-changing aquatic ecosystem. The grasslands, swamps, and red-beds of this wetland park are a birdwatcher’s paradise. 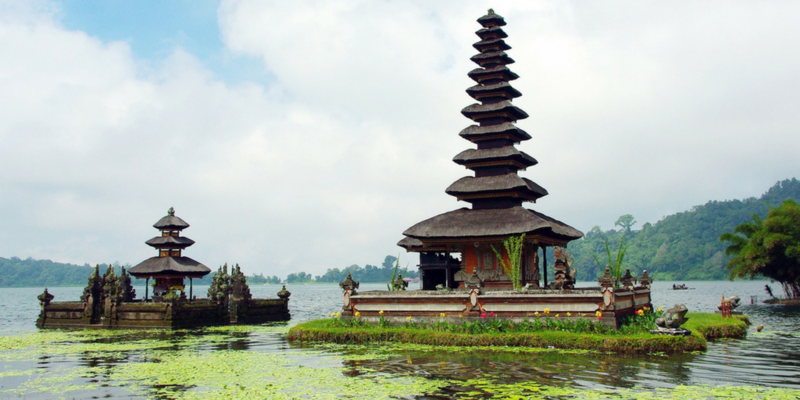 Visitors can also visit Berawan villages and see local fishers practicing their traditional fishing methods. The Gunung Mulu National Park is a UNESCO World Heritage Site that encompasses caves and karst formations in a mountainous equatorial rainforest setting. The national park is named after Mount Mulu, the second highest mountain in Sarawak. Gunung Mulu features the world’s largest cave passage, the biggest natural chamber, the longest cave in Southeast Asia and fascinating underground ecosystem. 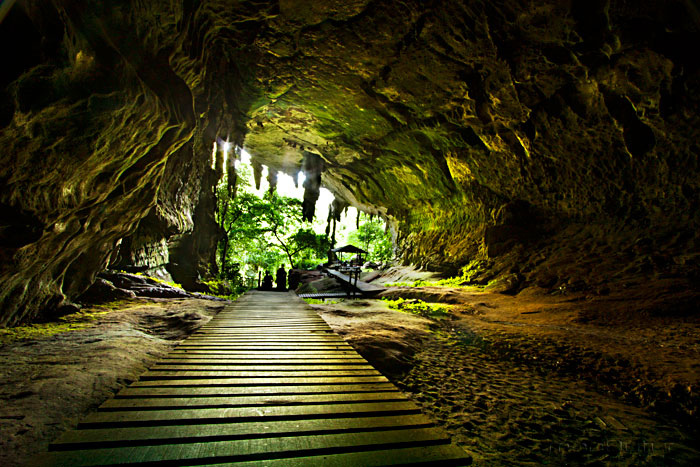 Gunung Mulu National Park has the largest known natural chamber or room – Sarawak Chamber, found in Gua Nasib Bagus. The nearby Deer Cave is one of the largest single cave passages in the world. 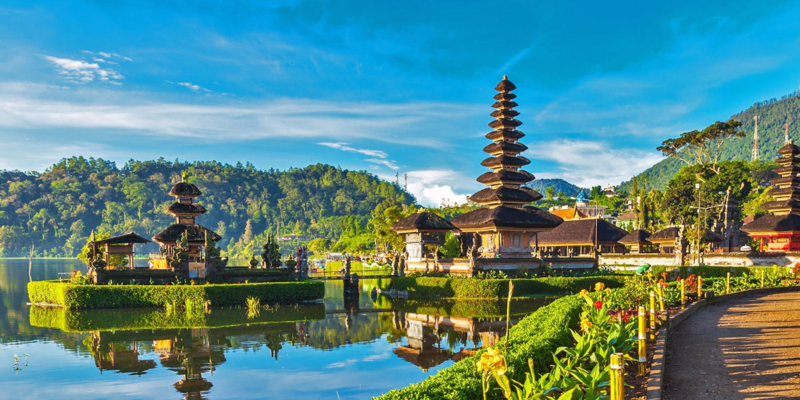 5 Most Unusual Temples In Bali That You Must Visit!